And there are no signs that ambitions for further growth are fading. This is clear from the government's blueprint to achieve middle-income status – or gross national income of at least US$1006 per capita – by 2025. This would see a rapid increase in per capita income in Ethiopia, which is currently US$783, according to the World Bank. Ethiopia's growth has been propelled by at least two factors: the prioritisation of agriculture as a key contributor to development and the fast-paced adoption of new technologies to boost the sector. A third of Ethiopia's GDP is generated through agriculture, and more than 12 million households rely on small-scale farming for their livelihoods. Meanwhile, only 6% of arable land is currently irrigated across the whole of Africa. This means that there's huge potential to expand irrigation and unlock economic growth. The panel's latest report analyses progress – and highlights best practice – in irrigation in six countries. These include Kenya, Mali, Morocco, Niger and South Africa. Other African countries can draw lessons from the report's insights. 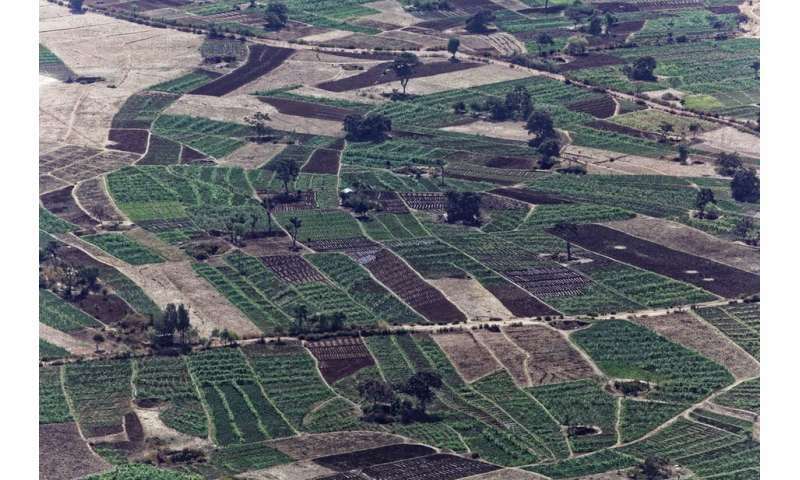 In 2013, Ethiopia's Agricultural Transformation Agency began mapping more than 32,400 sq kms to identify water resources, particularly shallow groundwater, with the potential for irrigation development. It turned out that sending international food relief without encouraging local food production was a recipe for economic disaster. Now that they are finally recovering from this, maybe we can see other countries in Africa follow suit.